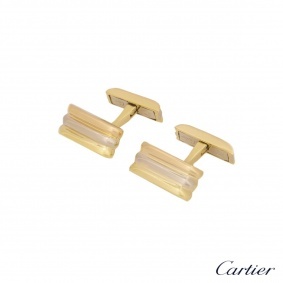 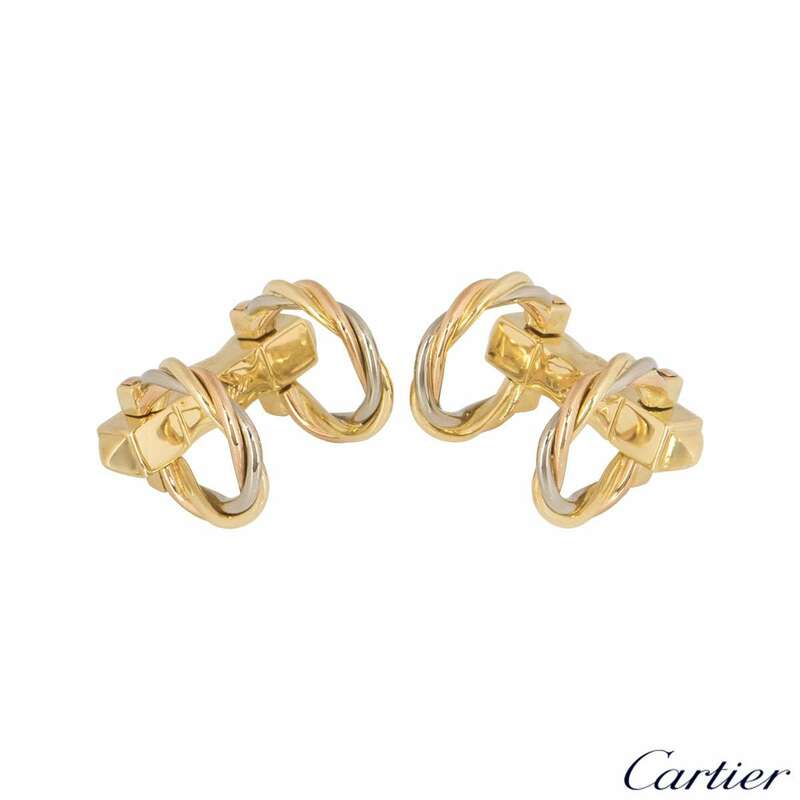 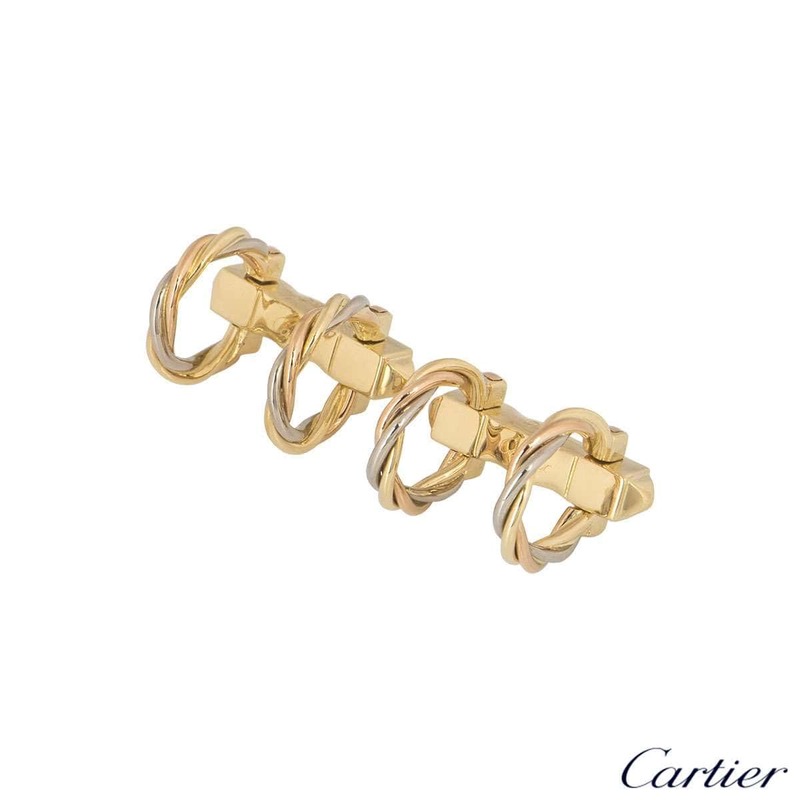 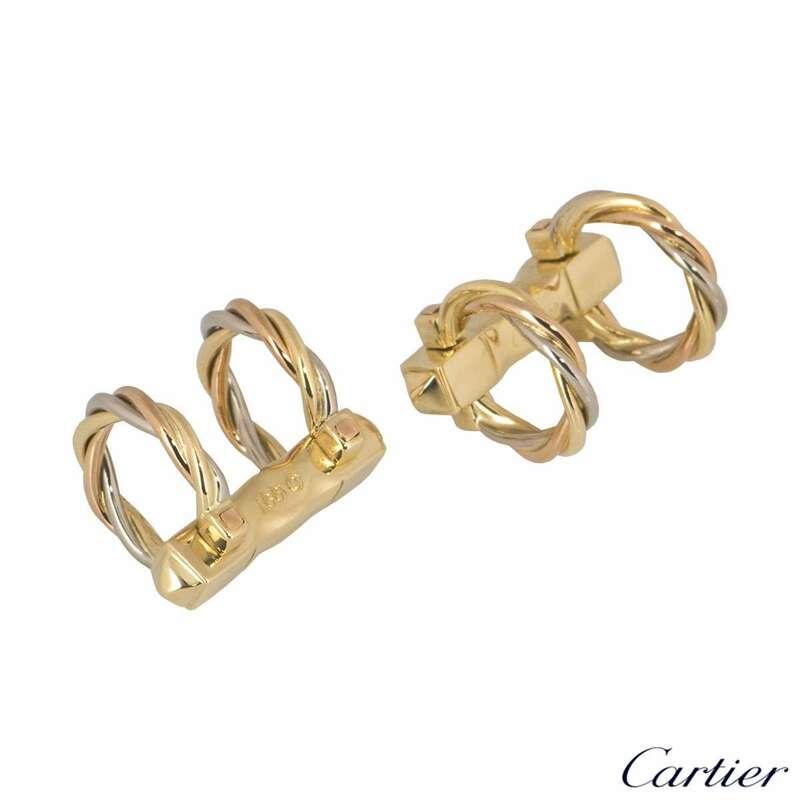 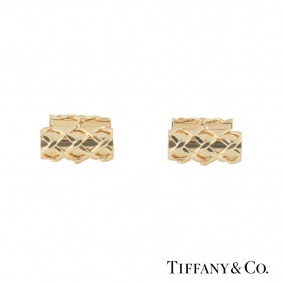 A pair of 18k tri-colour gold cufflinks from the Trinity de Cartier collection. 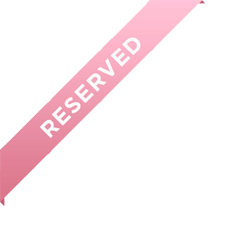 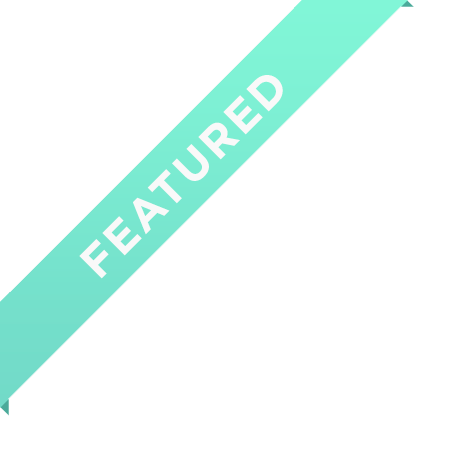 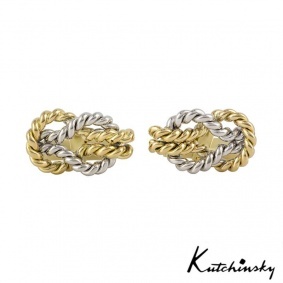 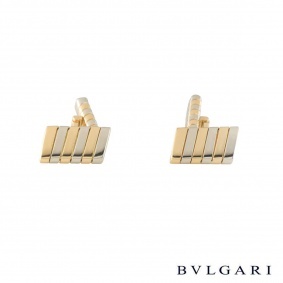 Each cufflink has two yellow, rose and white gold intertwined rings which are connected by a yellow gold bridge. 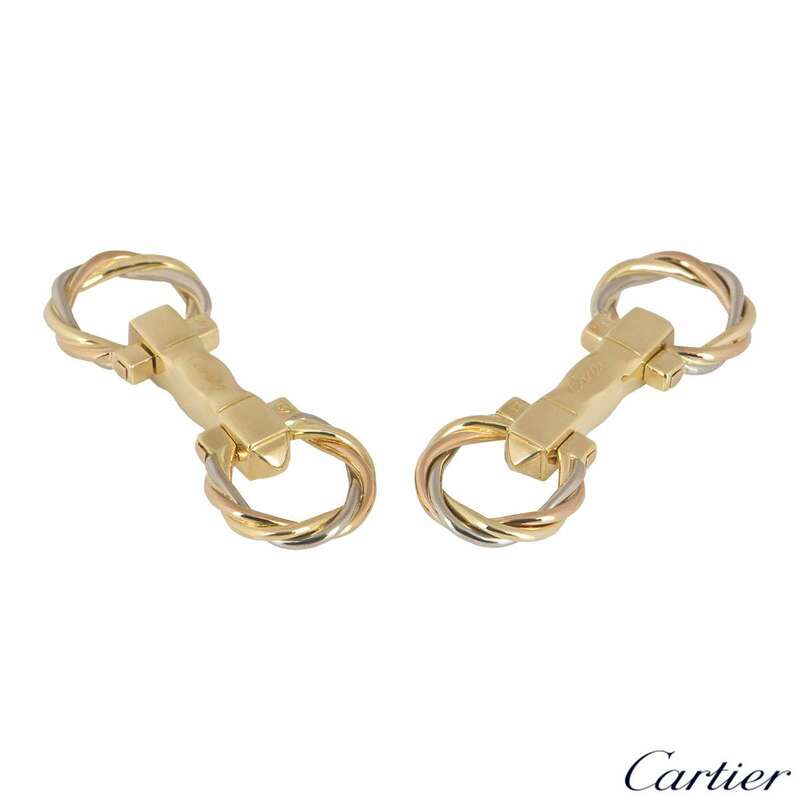 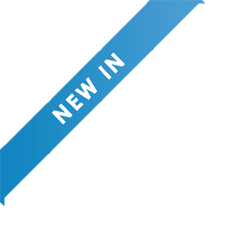 The cufflinks measure 2.2cm in length and have a gross weight of 14.61 grams.